Situated in the heart of the historic Lambeth Palace Conservation Area in Zone 1, Downing’s first scheme in Lambeth provides high-quality, sustainable studio accommodation for 133 students. 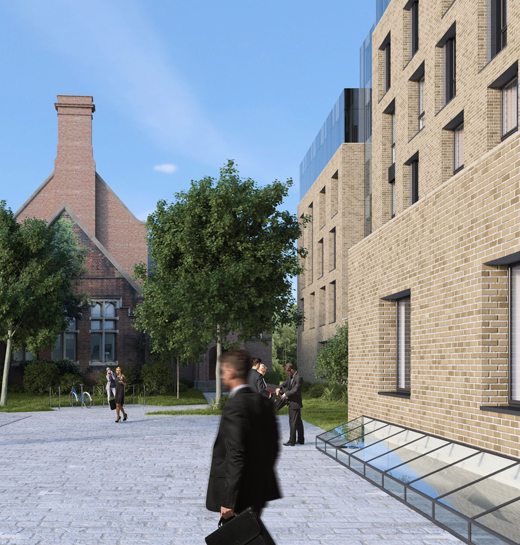 The £35m scheme, which backs onto Archbishops Park, overlooks the Houses of Parliament and is located close to London’s leading higher education institutions. 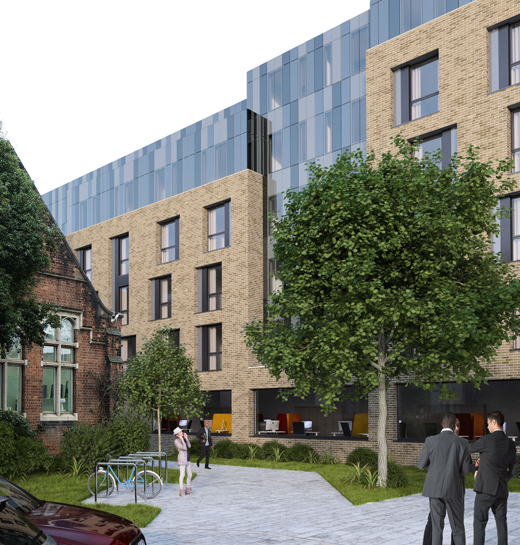 The scheme features accessible rooms and students will also benefit from features including a courtyard, outdoor terrace and garden.